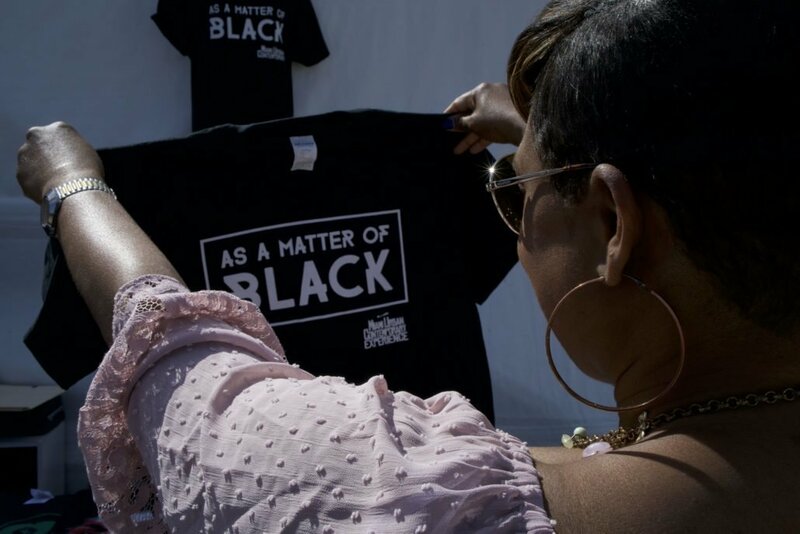 Perfect for wearing with your favorite flats or trendy sneakers, the "As A Matter of Black" MUCE exclusive T-shirts is a perfect go to Tee! This simple but playful T-shirt is flattering and fun. Be the topic of conversation and make a statement at the next hangout! Avoid Shipping costs! Pick-Up available for local customers!